You can download the whole kit and caboodle for your iPad. It’s Spring and if we were playing word association games I’d always say Paris if someone said Spring. I’m missing Paris and it may be a few years before I squeeze in my next visit. 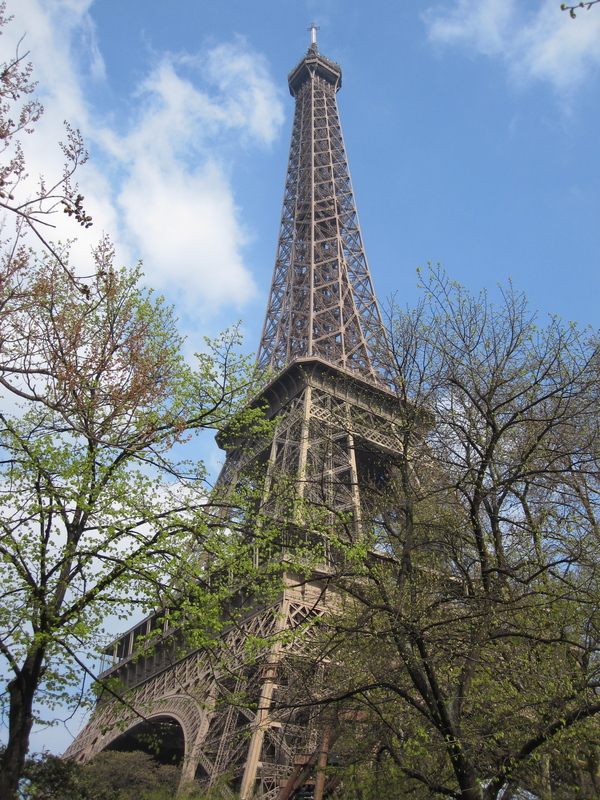 Because I’m feeling nostalgic I’m going to spend some time posting some of the articles on Paris that I’ve published. The always fantastic City of Lights is a favourite food and travel writing muse. I’ll hope you’ll stay tuned for those posts. Even if we can’t make it to Paris this Spring, the magic of words and photos can help us feel a little closer to that dream and good dreams and memories shared always help us savour it all. Here’s a soundtrack with Ella Fitzgerald and Louis Armstrong singing April in Paris just to get you in the mood for a walk down memory lane.